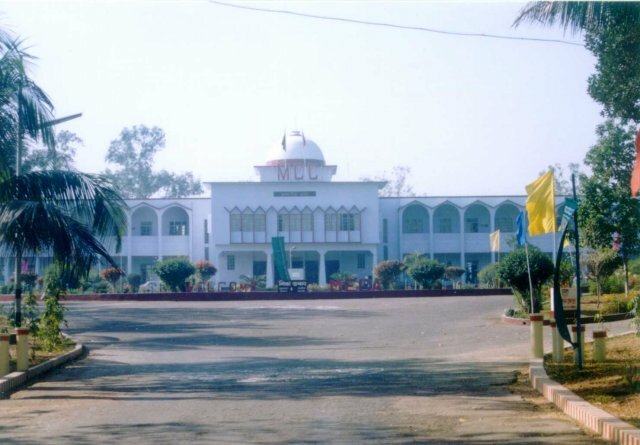 Mirzapur Cadet College is one of the most prestigious schools of Bangladesh. After being founded in 1965, this school has generated not only highly talented students but also remarkable citizens that have performed geatly in different fields. To have details, click on the link below.